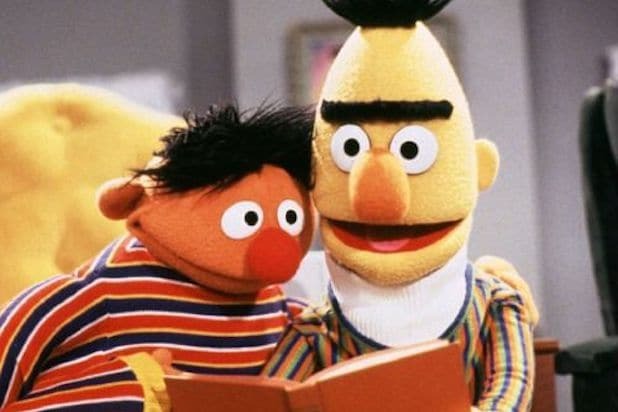 There has been yet another twist in the saga over Bert and Ernie’s sexuality. Saltzman told The New York Times that he does think “Sesame Street” should introduce a gay couple — but that couple should be human. “I didn’t have any other way to contextualize them,” he said. “The other thing was, more than one person referred to Arnie [Glassman] & I as ‘Bert & Ernie,'” Saltzman added, referencing the late Glassman, an acclaimed editor and his life partner of more than 20 years. “They were created to teach preschoolers that people can be good friends with those who are very different from themselves. 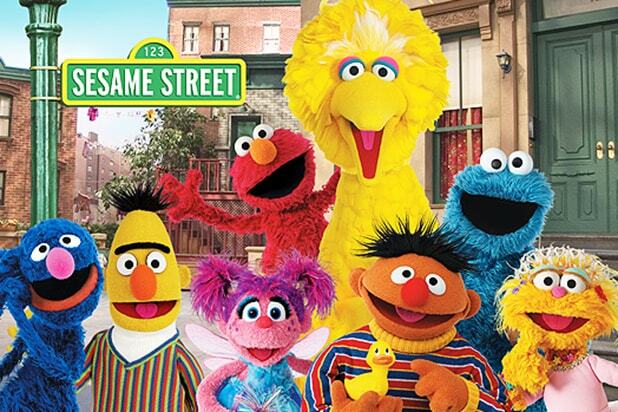 Even though they are identified as male characters an possess many human traits and characteristics (as most ‘Sesame Street’ Muppets do), they remain puppets, and do not have a sexual orientation,” the statement continued. Longtime Muppets veteran and Bert’s creator Frank Oz chimed in later Tuesday, too, saying that the puppet duo are definitely not gay. Nobody likes a worrywart, and Telly is the worry-est wart there is. Elmo proved to be such a popular character that the show introduced Zoe in 1993 to be his companion. But did we really need another Elmo? Rosita is most memorable for being the first regular bilingual character on "Sesame Street," but not much else. Everyone had an imaginary friend growing up, but only Big Bird's proved to be real. There's no separating this duo, not even on this list. Grover doesn't speak in contractions, which should be annoying, but the character somehow manages to make it endearing. The world will remember The Count long after it's forgotten all about "Twilight's" Edward Cullen. Oscar the Grouch represents the little bit of misanthropy that exists in all of us. Tall, yellow and feathery, Big Bird is probably the most immediately recognizable "Sesame Street" character. While Big Bird may be the most recognizable, Elmo is easily the most beloved.